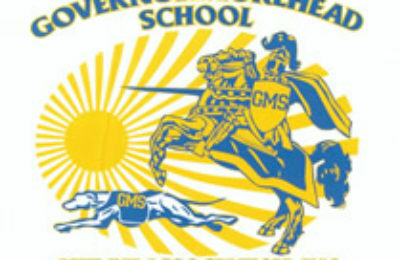 Welcome to the Governor Morehead School Alumni Association webpage. 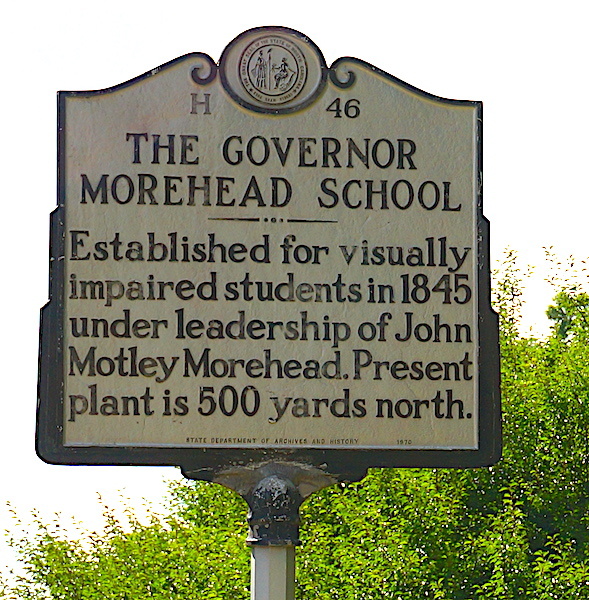 The Governor Morehead School Alumni Association is a progressive organization whose main objective is to actively support a meaningful quality of life for both current and former GMS students. 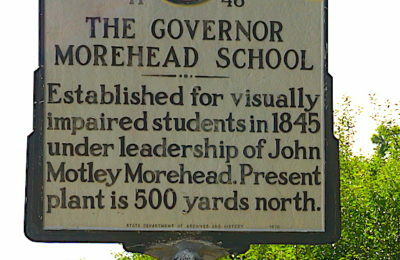 The school was originally composed of two campuses. One on Garner Road and the other on Ashe Avenue in Raleigh, North Carolina. The school was established by Governor John Motely Morehead in 1845 serving all ranges of blind and deaf students. The Garner Road campus was known as the Greyhounds for its basketball, track and field athletics. 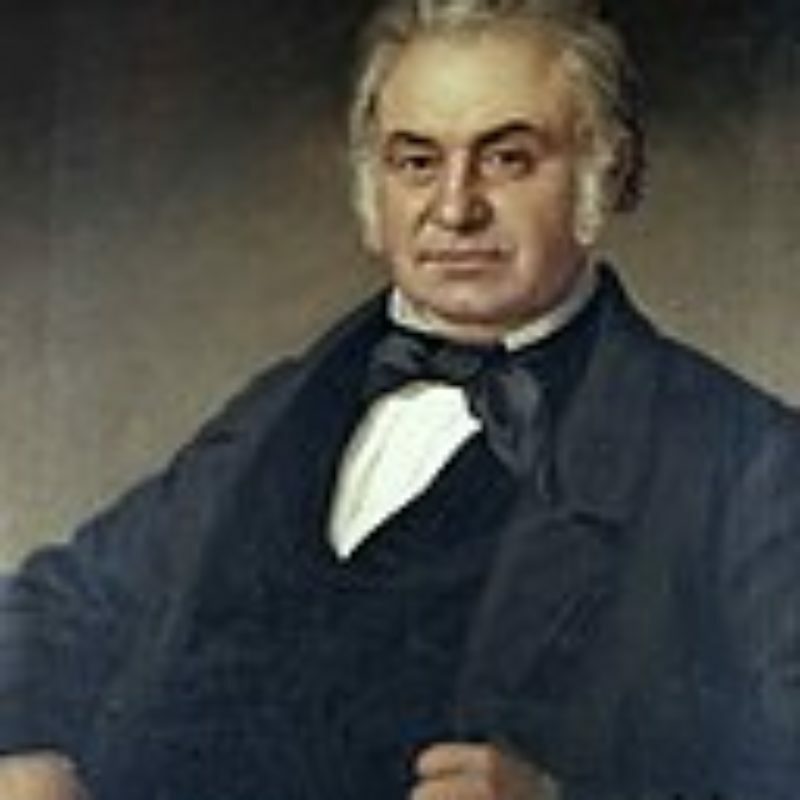 The Ashe Avenue campus was known as the Chargers for its well-known wrestling team. The two campuses were merged onto the Ashe Avenue campus in 1977. 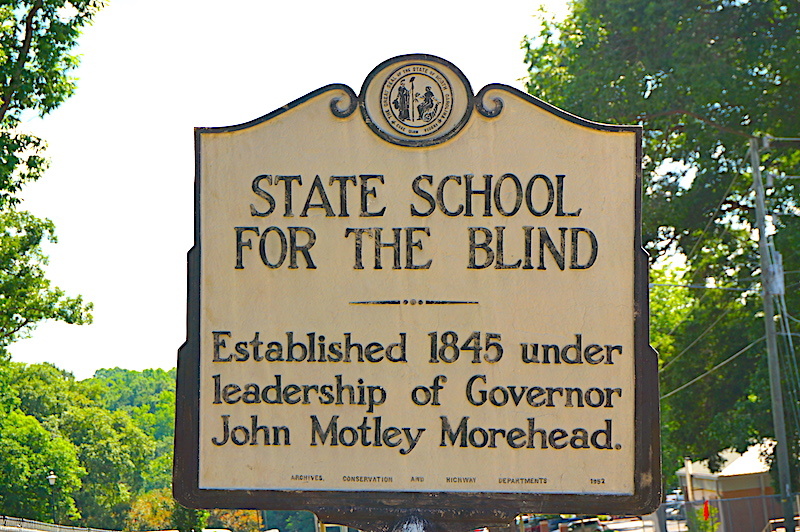 The Governor Morehead Alumni Association these days consists of both former blind and deaf students from many diverse backgrounds hailing from all corners of North Carolina. Each year the Alumni Association provides merit and academic awards to blind and deaf students who pursue post-secondary education as well as vocational training. The Alumni Association supports the Envisioning Youth Empowerment (E.Y.E) program. 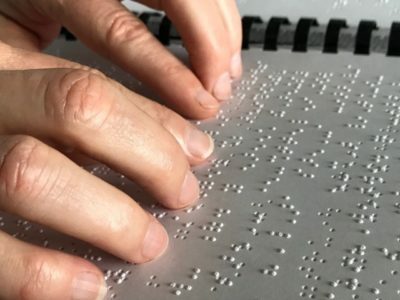 This is a week long event helps blind and visually impaired students ages 16 – 21 to gain first-hand experiences in improving their educational pursuits and job seeking skills. The Alumni Association is also a benevolent organization that responds to specific needs of individuals and their families. 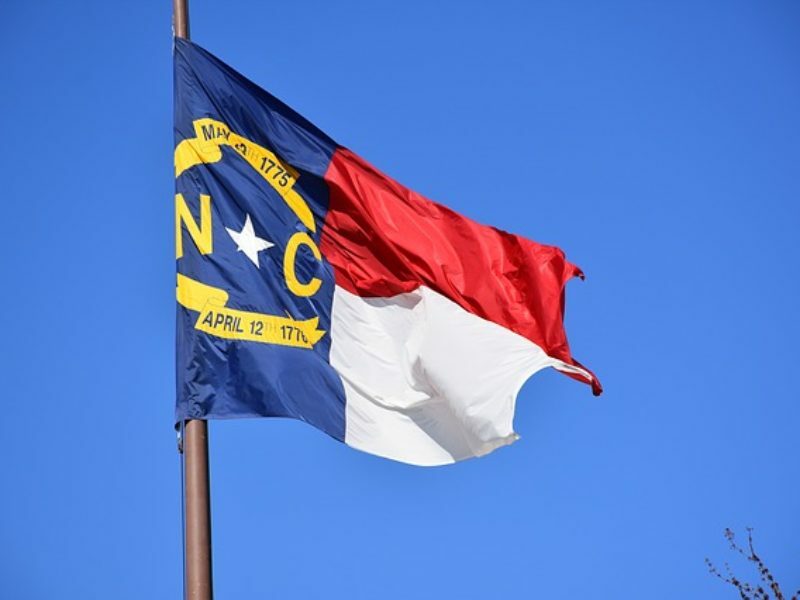 Anyone who has ever attended, or has been employed with, or who is an interested party of the Governor Morehead School is encouraged to join and become an active member of our worthy and progressive cause.